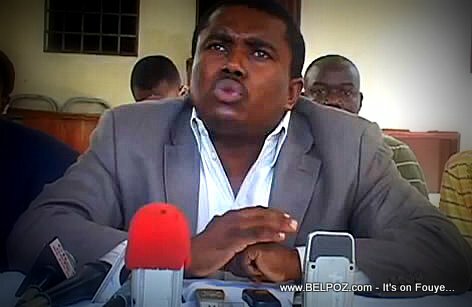 "I have never heard Andre Michel criticize former Haitian prime Minister Evans Paul," a Haitian journalist said, "They are good friends." 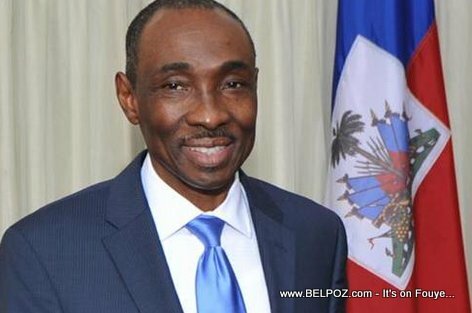 According to the journalist, Evans Paul's administration is one of the administrations involved in the dilapidation of PetoCaribe money but Andre Michel, the outspoken opposition strong man has never said a negative word about his friend. "Not that I've heard," he said.